Yep can definately see a difference, I want this but tbh I just can't justify the £££. You can totally see a difference, your eyelashes look great! These before/after picture posts of lilash results really make me curious about trying it though but i could never justify the price :( maybe one day! Awesome review! I've been thinking of trying it.. Thank you! 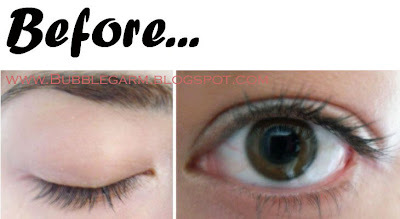 Wow it really does work!Your lashes look A-MAZING! That difference is incredible. Looks amazing!! Congrats on your thicker lashes lol. the difference is amazing. I think I will wait for your loreal lash serum review though to see if I should really spend this much. I love lilash, I'm glad youre seeing results now. I'm sure they will continue to grow as you're on your six week mark. Mine didn't go really crazy until about 2 months, but everyone is different. I would suggest keeping at it every day for another 2-3 weeks, and then slowing down your application. I used it every day for the first 3 months I think! Just my thoughts on the matter! I think they look great! Your lashes def. look longer and "glossier" :) very pretty! Wow your lashes look really good! Would be great to see if they get thicker too. I'm also uneasy about the idea of having longer, but uneven lashes. 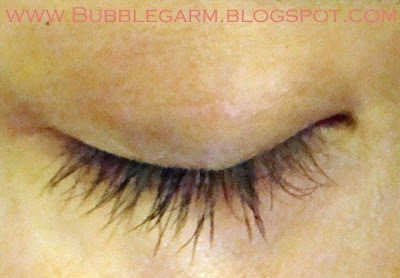 I've seen a lot of bloggers' before and after photos showing the same thing: longer but not fuller lashes. Please please please try out the L'Oreal one and tell us if it's a fraction of the cost!! Your lashes look great and it really is working! Can't wait to see how it progresses further! 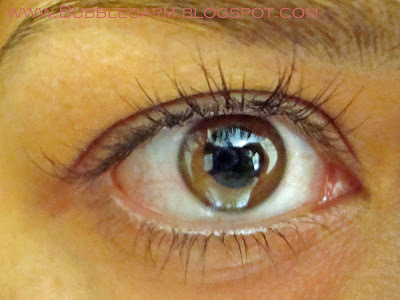 Ive been using Lilash for about 10 days now, its sooo hard not to obsess evrytime I look in teh mirror. I know it will be at least a month before I notice a difference but after looking at your pics I know it will be so worth it! They look amazing seriously, you must be so chuffed with them! good for you! 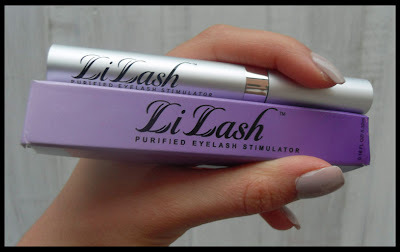 i've used LiLash before but my salon suggested Revitalash because they say it's better. im using it for 4 months now, and i should say that results do come 6-8 weeks into the regimen. i love how my lashes turned out to be! yay for longer, fuller lashes! Omg we can see a big difference already I can wait to see it in 2 months now !!!!!! Hello, I come from Italy Isa, I wanted to ask if the results are durable over time, once stopped using the product ..